Want to be a #rippedfreak? Add one of these intense fat-burning protocols to your training regimen! Getting ripped isn’t a walk in the park. If you want to get so lean your abs have veins, you’re going to have to increase the intensity of your workouts far beyond the normal level. That doesn’t mean running from one exercise to the other like a chicken with its head cut off. It means implementing workouts that have been proven to be effective for helping you improve your athletic performance, increase your metabolism, and burn lots of fat. As it turns out, getting shredded doesn’t require complicated training plans. 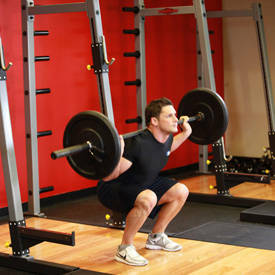 The most effective workouts are actually pretty simple in their design; they just require you to bring the heat. If you want insane results, you’re going to have to get a little insane in the gym. You’re going to have to push yourself far beyond what you think is possible. In other words, to get abs, you need to have guts. If your mental game is strong, these four fat-torching workout protocols will deliver. 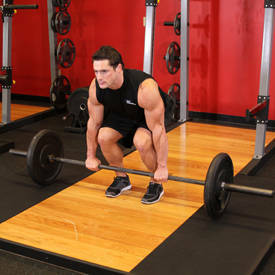 Try them all, and implement your favorite into your weekly training regimen. Enter the #freakmode. 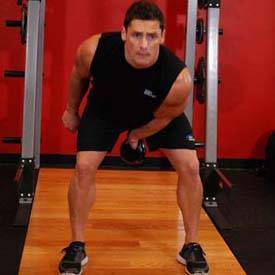 HIIT is a cardiovascular training technique that has been shown to improve fat utilization, metabolic rate, and performance.1,2 To do it, you’ll work for short, intense periods at 85-90 percent of your maximum intensity. Work periods are alternated with recovery periods. 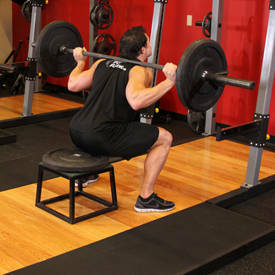 During recovery, you’ll lower the intensity to 50 percent of your maximum output or even rest completely. There are no set parameters for HIIT. You can vary the work and rest ratios depending on your cardiovascular activity level. Common intervals for HIIT are a 1:2 work/rest ratio and 1:1 work/rest ratio. As your cardiovascular levels improve, you can work longer and rest less. Try these example HIIT cardio workouts. Each week is a little different and will challenge your cardiovascular fitness in a new way. For best results, do a HIIT workout at least 2-3 times per week with at least one day of rest between workouts. Use a cycle, boxing bag, stairs, or treadmill. The traditional program took roughly one hour to complete, while the HIIT protocol took half the time and resulted in greater resting energy expenditure. 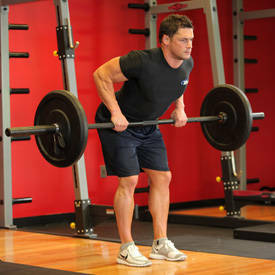 During the 24-hour post-workout period, subjects burned an extra 354 calories on average! Because of the higher energy cost, the HIIT group also experienced greater increases in fat oxidation. The HIIT group also experienced greater lactate accumulation, which is associated with greater release of growth hormone. This may help improve recovery post-workout. 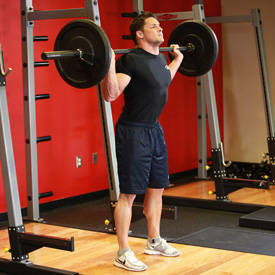 Perform 3 sets total for each exercise. 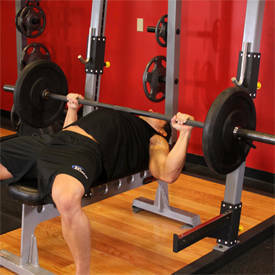 Rest only 20 seconds between sets. However, when you’re done with an exercise, rest 2-3 minutes before moving to the next one. Note: To reduce the risk of injury, order exercises from greatest energy demand to lowest energy demand. 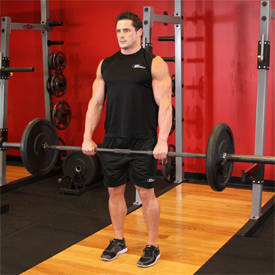 If you are new to resistance training, use machines instead of free weights. This 4-minute workout regimen was born out of a 1996 research study performed by Japanese researcher Dr. Izumi Tabata on a group of highly trained Olympic speed skaters.4 Subjects performed 7-8 rounds of 20 seconds of cycling at 170% of VO2 max, followed by 10 seconds of rest. This short-duration workout was shown to be more effective for improving aerobic and anaerobic capacity compared to lengthier moderate-intensity cardio performed the same number of times in a week. Not sold by the 4-minute workout? A 2013 study examined repeating the basic Tabata protocol for 4 rounds with a 1-minute rest between rounds.5 During this 20-minute workout, the subjects burned 240-360 calories—that’s not counting the boost in energy expenditure experienced for days after! To get the most out of your Tabata workouts, make sure you warm up well and choose exercises that will engage more than one muscle group at a time. Work as hard as possible for 20 full seconds, then rest for 10 seconds. Repeat this 30-second pattern 7 more times to do a full 8 rounds. Eight rounds equal 1 Tabata set. Although, technically, Tabata workouts should be done with one exercise, I like to do the 30-second rounds of various exercises. I think it keeps things fresh and adds a new challenge every round. 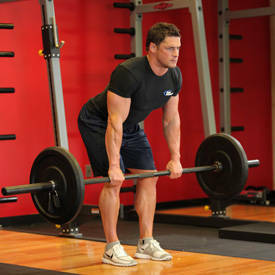 When I want to go #freakmode, I do 4 complete Tabata sets. Perform each exercise for 20 seconds at full intensity, followed by a 10-second rest before moving on to the next exercise. Do every exercise once and then rest 1 minute. Another 2011 study examined the energy expenditure effects of one 15-minute circuit compared to three 15-mintue circuits.7 The results showed that one circuit was just as effective at raising energy expenditure 72 hours post-exercise as three circuits! So if you’re crunched for time, kill one circuit and let the burn kick in. The great thing about circuit training is that you’re not limited to using only one type of exercise, or one specific rep range. 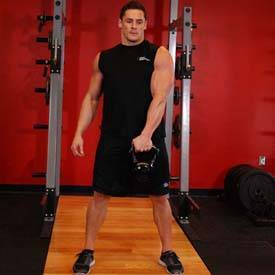 You can vary your exercises and volumes to shock your body and maintain your gym motivation. If you’re going for more than one circuit, take a 1-3 minute break after each round.